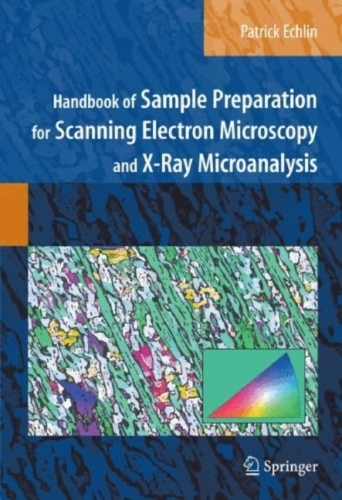 The “Handbook of Sample Preparation for Scanning Electron Microscopy and X-Ray MicroAnalysis” by Patrick Echlin is a valuable reference that should be on every Electron Microscopist’s desk, especially new SEM users. The links here will open an on-line view of this great book. You can also acquire a hardcopy from Springer or Amazon.